if you have been hurt, and you have undertaken the work of healing, there will come a time in your process when you begin to feel strong again. after you’ve sorted through who did what to whom, accepted responsibility for your part, made some kind of peace with what went down if not how it went down, you will begin to feel like yourself again. you may begin to feel…winning. this is especially in situations where on the face you look like the ‘loser’. you may realise that though everybody contributed to a situation, under no conditions would you act in whatever way the other person acted and you may start to feel…right, and righteous. and you may even feel unafraid of running into them because finally, FINALLY, you have yourself in hand and can handle whatever that moment brings. while its good to enjoy that moment and the feeling of filling out your own skin, its important to remember….you’re not there yet. yes, you are much further along in your healing process than you were before, but the point is not just to heal, it is to ascend. the point is not just to balm up the wounds, but to become the type of person who would not attract, create, or remain in the kinds of situations that would inflict such wounds in the future. 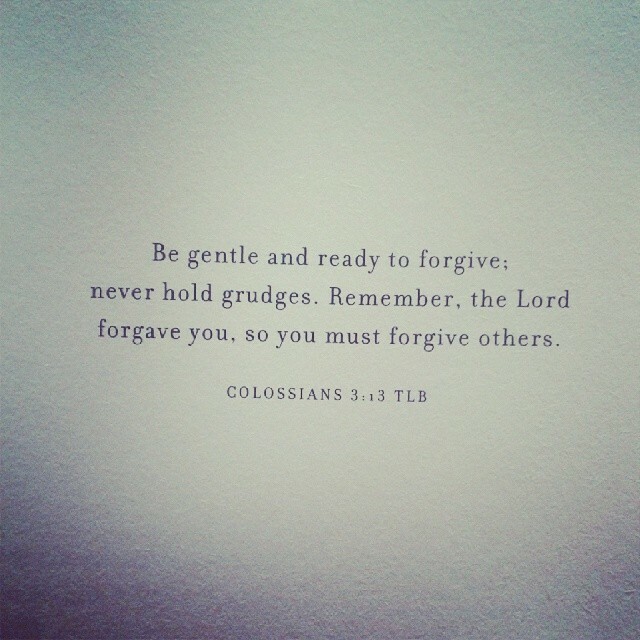 and that requires not just strength, which thankfully returns, but forgiveness. check me out on brainless radio!! Next story Did Jamaica Imported Europeans to Whiten The Population?